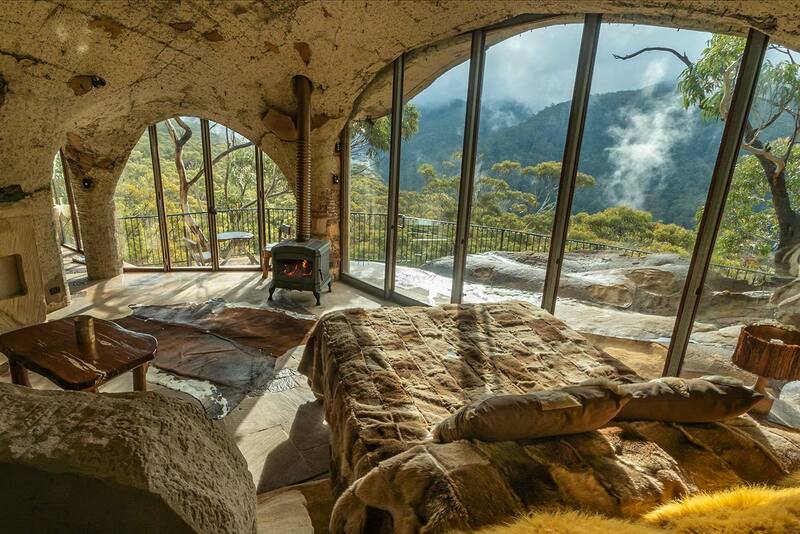 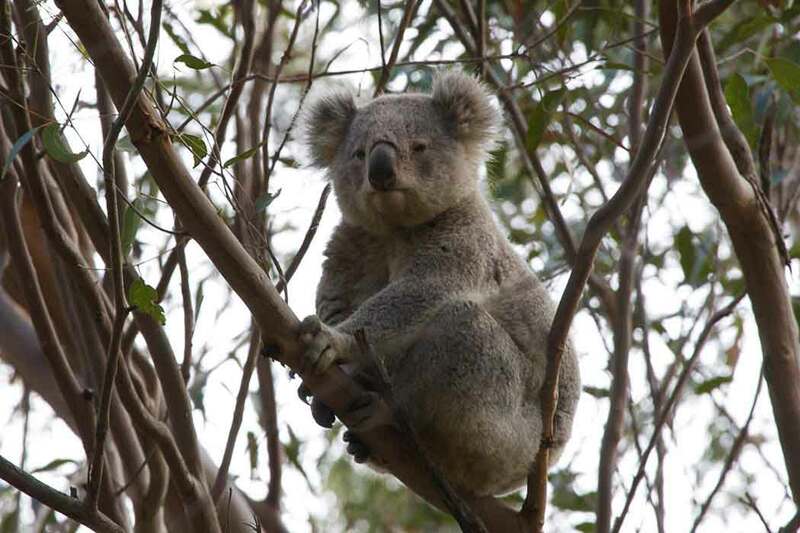 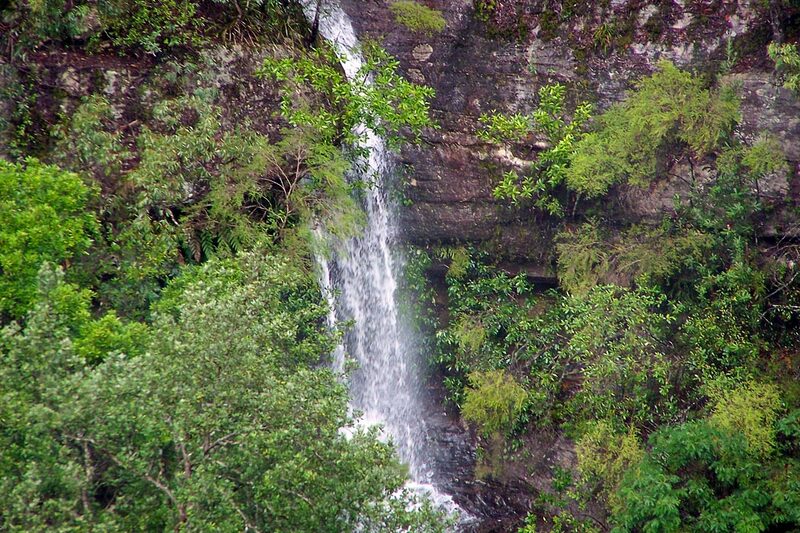 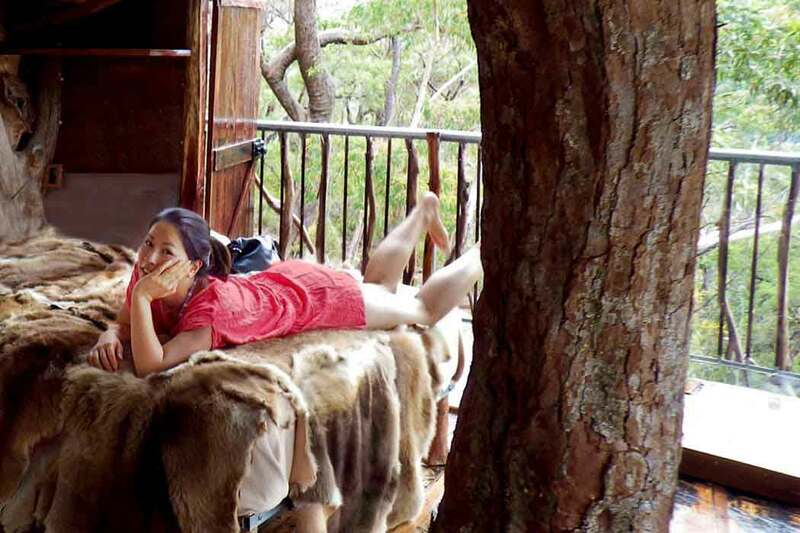 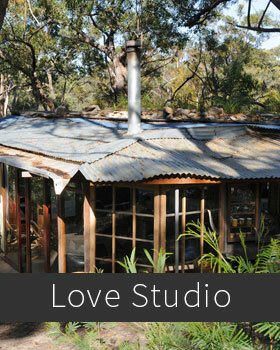 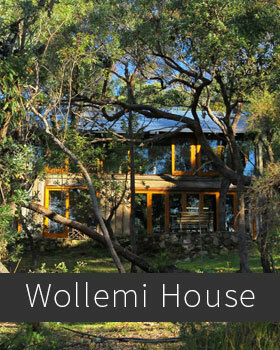 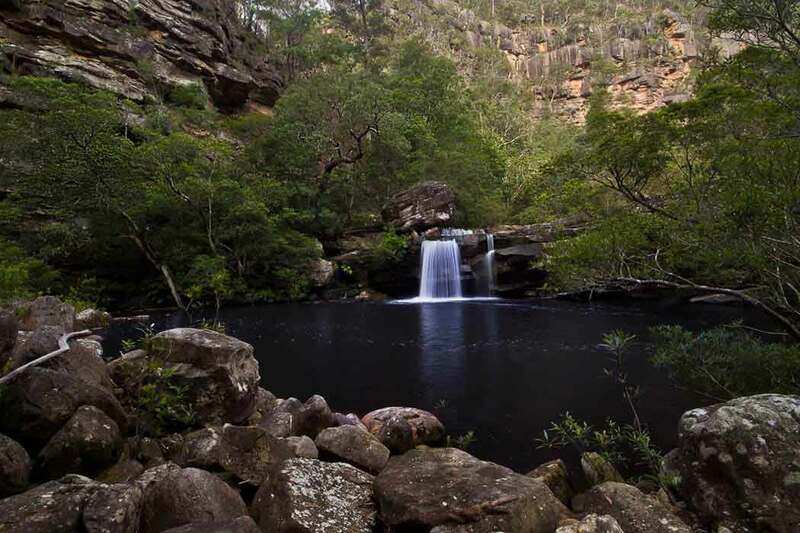 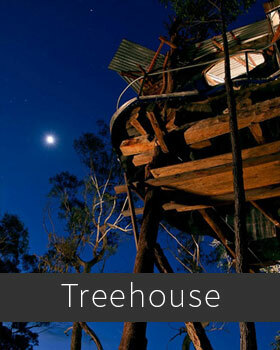 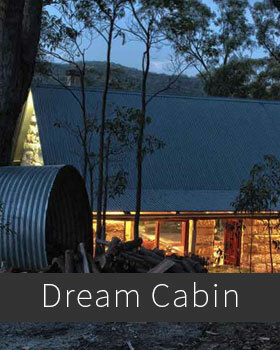 Love Cabins offer romantic Blue Mountains getaways for couples. 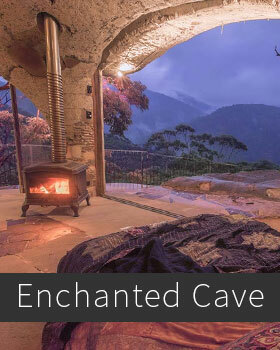 Our uniquely designed, private bush cabins are nestled amongst 600 acres of spectacular world heritage Blue Mountains bushland. 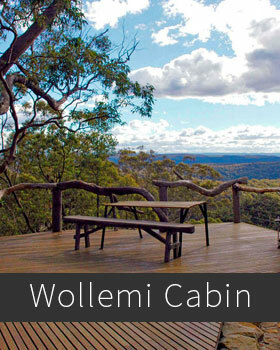 Each cabin gives you the oppourtunity to come and experience the peace and romance of our secluded wilderness setting.